It doesn’t matter who you’re hugging, a family member, a spouse or a friend, when you’re receiving or giving a big hug, it makes us feel warm and happy. Hugs have a way of making you feel loved and protected, but did you know there are lots of other health benefits to regular hugging? For these health benefits, the hug has to last for at least 20 seconds, and it has to be a full embrace. 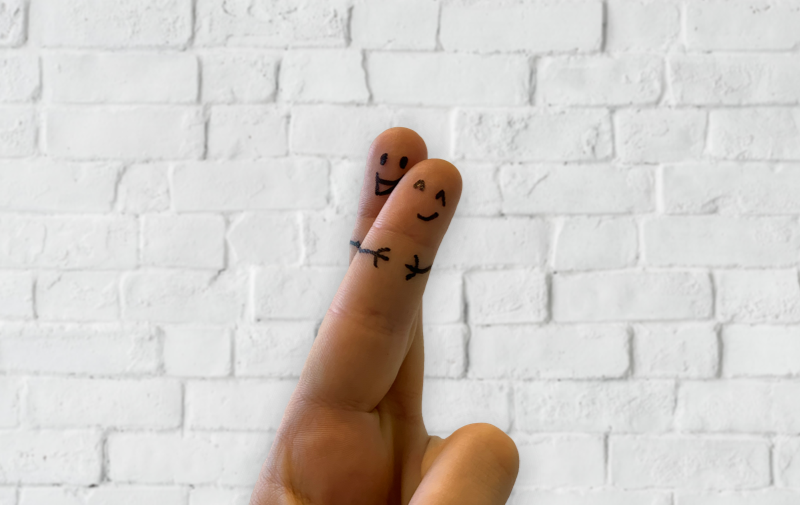 We’ve previously covered the importance of stress and the warning signs of it, as well as some quick tips to relax and de-stress, but did you know that hugging can be a relatively quick and easy way to reduce your stress levels? When we hug someone, a hormone called oxytocin is released into our body. This hormone, also known as the “love hormone”, is often associated with new romantic relationships and is important for parents bonding with their new borns. When you’re under a lot of stress, your immune system isn’t at its fighting best and you become more susceptible to common colds and viruses. Researchers know that hugs can play a role in reducing stress levels and they wanted to find out if that could, in turn, effect your immune system. 400+ adults took part in an experiment and those with more frequent hugs were less likely to get a common cold. The researchers even calculated that hugs were responsible for about a third of the protective effect! It’s incredibly important for you too look after your heart, we’ve covered this in several blog posts such as: naturally lowering your blood pressure, and what is cholesterol and how to lower yours. It turns out, hugging can be extremely beneficial for your heart health! When you hug someone there’s a release of hormones and your body reacts in lots of different ways to these hormones, one of which is a signal that gets sent to the vagus nerve in your brain. This nerve is responsible for a number of things, one of which is lowering blood pressure. Hugging also reduces the levels of cortisol (sometimes known as the stress hormone), which in turn will help reduce your blood pressure and ease the flow of blood around your body. To sum up, hugging is great all round, it helps you relax, it’s great for fighting off colds, it can help lower your blood pressure and it’s a great way to get closer to the people around! The longer the hug the better, we’d suggest a good 20 second hug at least twice a day!